This week on Bench Talk Coach Rob talks about the basics of wheel selection when considering upgrading your wheels. 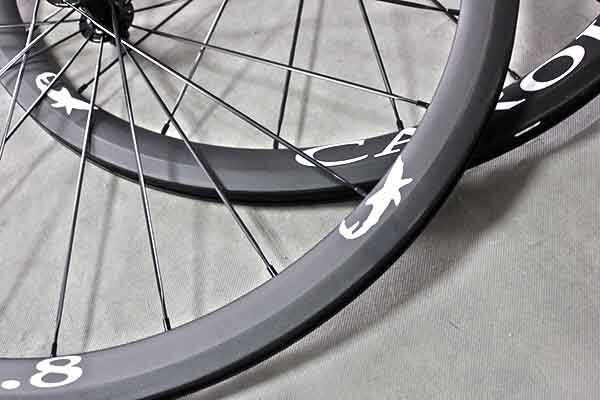 Rob will talk about road wheelset for different types of road or performance conditions. As this is a Mobile edition of Bench Talk show notes are lite but you can find some of the talking points.